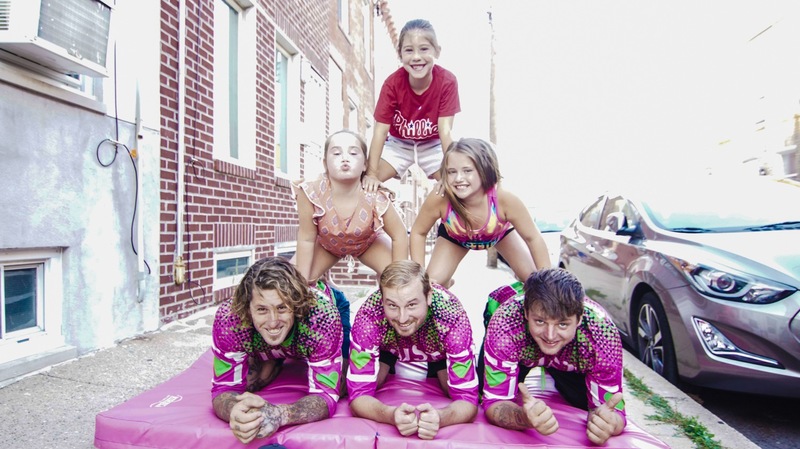 Just Care More’s mission is to use extreme sports, family-entertainment, and other dynamic activities to connect, engage and positively impact underserved children as well as the community. The foundation’s goal is to inspire kids and provide them with hope to pursue their dreams. Just Care more is now accepting nominations from family and friends of children who need a helping hand as well as sponsorships from individuals and businesses that want to help. 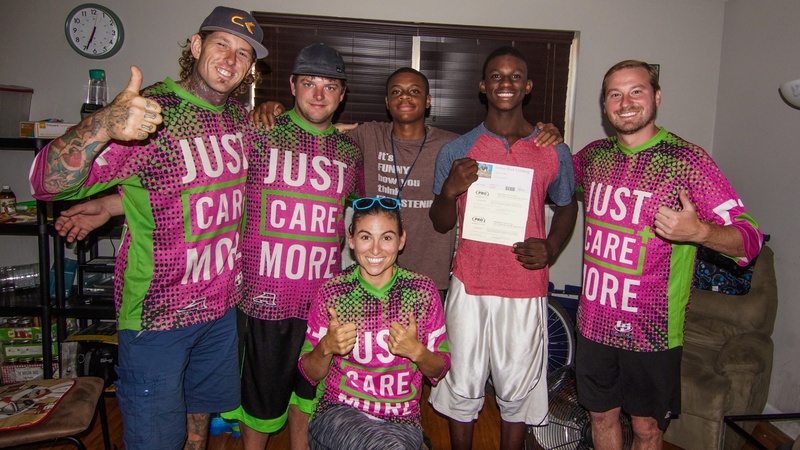 Just Care More is building a custom-package of activities throughout the community, specific to the needs of those nominated. The program is being built to give youth productive opportunities to expand their minds and grow as people. Just Care More will donate complimentary passes to activities, as well as VIP passes to the Inflatable Festival & Run for the underserved youth. Most importantly, the children will get to work directly with Just Care More and founder, Jamie Leibert. 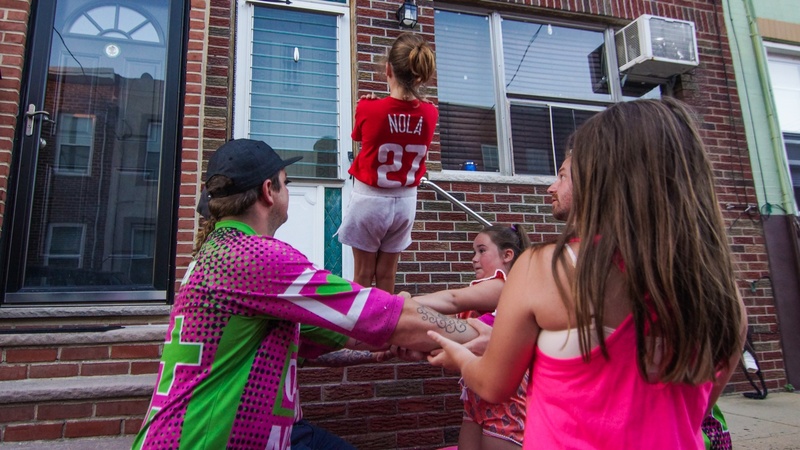 Jamie discusses the nomination program he recently worked in in Philadelphia, in which the Just Care More team hand-delivered free indoor rock climbing gym memberships and trampoline park sessions directly to children in need. 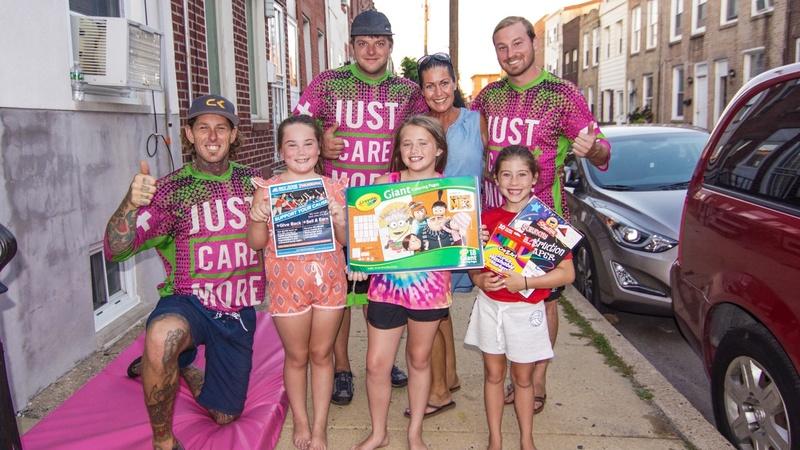 “Just Care More is always looking for new ways to help kids who need it the most. 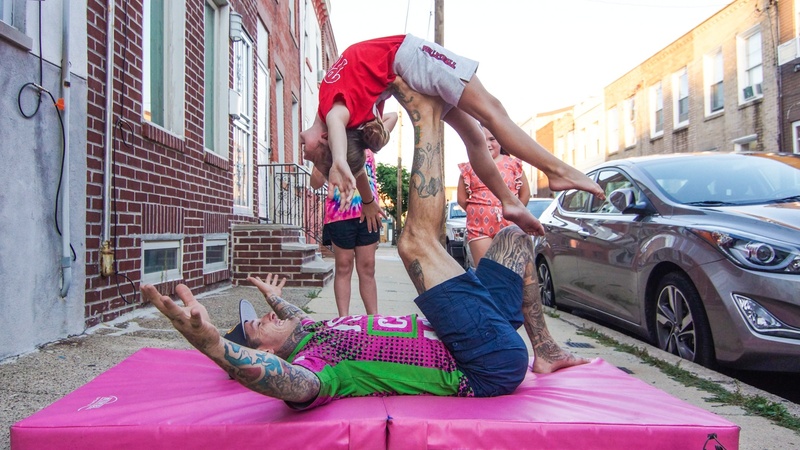 When the Inflatable Festival & Run visited Philadelphia in July of 2018, we reached out to ticket-holders to see if they knew anyone who could use a hand. We ended up visiting kid’s houses, doing gymnastics outside on mats, inviting them to the festival, and just having heart to hearts.